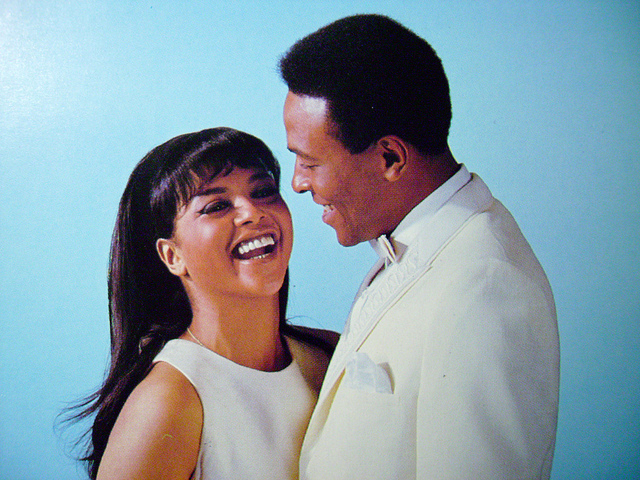 Marvin Gaye and Tammi Terrell, when they were young and happy. / Marvin Gaye y Tammi Terrell, cuando eran jóvenes y felices. Next articleAvnery, Are YOU brainwashed?